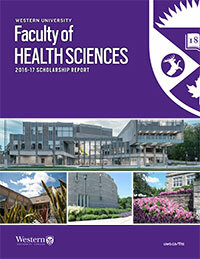 Each year the Faculty of Health Sciences produces an annual report that chronicles its diverse research activities and grant successes. Discover what we've discovered in our most recent Scholarship Report. Join us as we explore research from the Faculty of Health Sciences and School of Biomedical Engineering and discover the needs, opportunities and innovations in mobility research from the lab to the end user. Fees: FHS/BME Research Day is FREE. Limited spaces are available. Please register (see below) by May 20, 2019. Food: A catered lunch and snacks are provided. Reception to follow. The deadline to register is May 20, 2019. In addition to holding the Roth Research Chair, Joy MacDermid is also a CIHR Chair in Gender, Work and Health - Muscle and Tone. 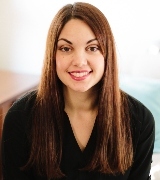 Her research examines the development and evaluation of outcomes for pain and disability in addition to upper extremity orthopedic surgery and rehabilitation. 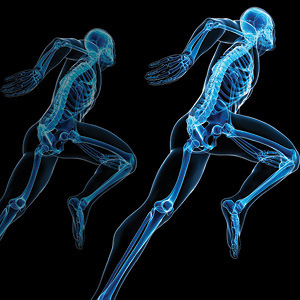 Emily Lalone co-directs the Musculoskeletal Biomechanics Laboratory at Western University. 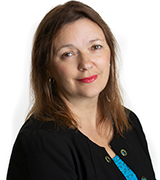 Her research interests are both interdisciplinary and translational and involve using research from Biomedical and Mechanical Engineering, Medical Imaging, Orthopedic Surgery and Rehabilitation. Graduate students and postdoctoral scholars from the Faculty of Health Sciences and the School of Biomedical Engineering will deliver short presentations introducing their research and showcasing how the discoveries being made in their areas are changing the world around us. A complete listing of presenters will be made available closer to the event. Panel discussion topics and panel members will be provided as they become available. Free parking will be available in the main parking lot off of Brescia Drive. See parking map for more details.